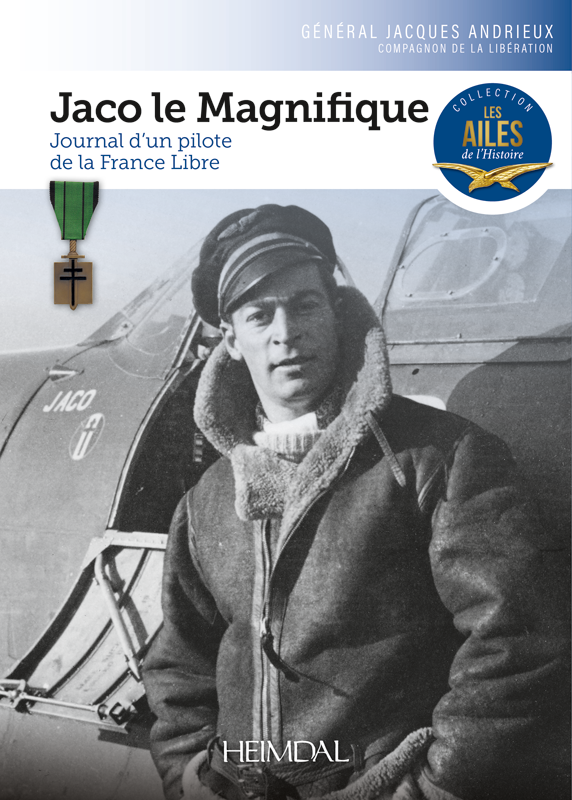 Flying, Fighting and Reflection – The Life of Battle of Britain Fighter Ace, Wing Commander Tom Neil DFC* AFC AE by Peter Jacobs, to be published in September 2018 by Greenhill Books. In this, the only full account of Neil’s life to be published in collaboration with his family, we learn how he became a poster boy for the war effort and how he credits his “sixth sense” for keeping him alive during the Second World War. There was, however, one terrifyingly close brush with death, when in 1940 he had a mid-air collision with another Hurricane. With the rear section of his aircraft gone, the plane was out of control and hurtling to the ground, yet somehow he managed to bail out and miraculously survived with only a minor leg injury. As well as RAF service during the Siege of Malta, Wing Commander Neil, who passed away earlier this month, mere days before his 98th birthday, also served with the Americans during the D-Day landings. During his career, Neil was awarded two Distinguished Flying Crosses for the destruction of at least fourteen enemy aircraft, and was a successful test pilot after the war before commanding a jet fighter-reconnaissance squadron in Egypt’s troubled Canal Zone during the 1950s for which he was awarded the Air Force Cross. With contributions from the man himself, this book also looks at his life after the RAF and his career as a successful author. For military buffs and novices alike, it is a must-read account of a true war hero. Anton Fokker nació en 1890, en la plantación de café de sus padres en Blitar, actual Indonesia. A los cuatro años la familia regresó a los Países Bajos, donde el joven Anton no mostró gran interés por los estudios, pero sí por la mecánica. Con 20 años, y sin haber terminado el bachillerato, su padre le envía a Alemania, a una escuela técnica de automovilismo. Pero su interés ahora se ha desplazado a las máquinas volantes. En ese mismo primer año en Alemania, 1910, diseña y fabrica su primer avión, de Spin (la araña) que puede verse en el vídeo superior en un vuelo de exhibición. Para 1912 ya había establecido su propia compañía de construcción de aeroplanos, cerca de Berlin. Durante la Gran Guerra se convirtió en el mejor diseñador y fabricante de aviones para las potencias centrales. También era un excelente piloto, que no dudaba en probar sus prototipos. Además de ser una figura popular y carismática, tanto entre jóvenes pilotos como entre maduros y responsables oficiales, no era un romántico chiflado por la aviación, sino un excelente hombre de negocios, atento siempre a obtener beneficios.